One hundred years ago in Easter 1916, Loughrea was a different place, under control of the English King George V.
100 years later Loughrea and the country of Ireland is a different place. Today, Easter Monday 2016, living conditions are much better, leisure activities are easily accessible by all. 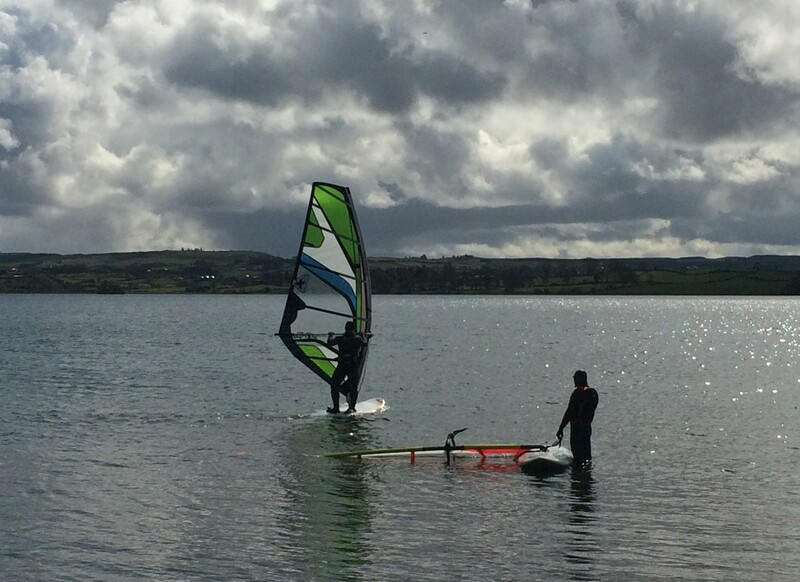 Here, today, windsurfers take to the water and a 5km road race takes place around the lake. In May 1916 the local Council condemned the 1916 Easter rising, citing the deaths of innocent persons and the destruction of property. The Council in common with the majority in the country supported John Redmond and the push for ‘Home Rule’. Five years later the Council had changed their outlook and formally requested enlarged photographs of some of the leaders of the Easter Rising.